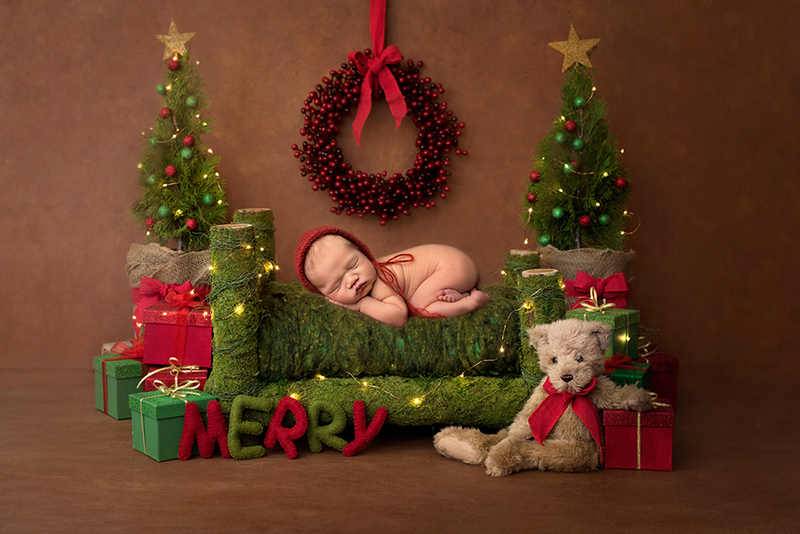 I am a professional newborn and baby photographer based in Gloucester, Gloucestershire, serving Cheltenham, Stroud, Tewkesbury, Forest of Dean, Worcester, The Cotswolds and surrounding areas. I have trained with the leading British photographers Rob Mank Photography, Maggie Robinson and Claire Eliott. 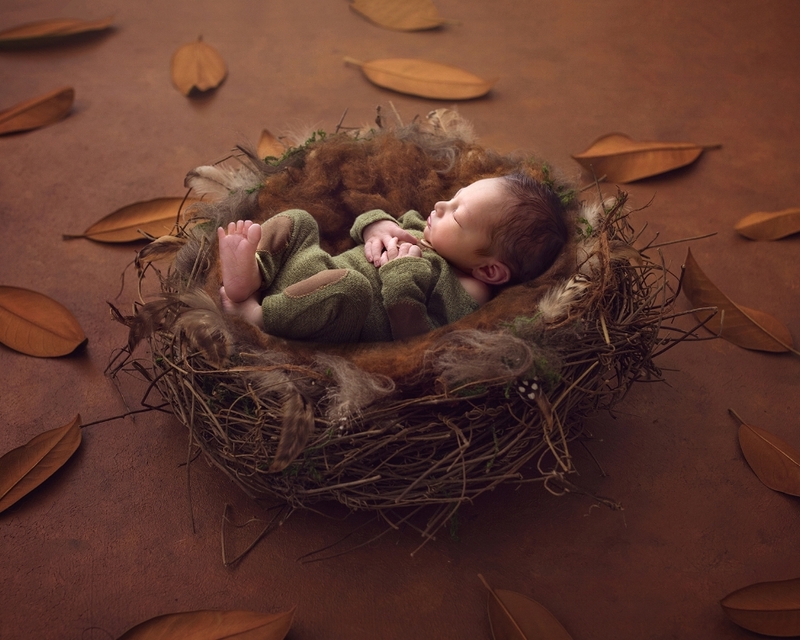 I work extremely hard to expand my knowledge in the art of newborn photography by committing myself to continuous learning. 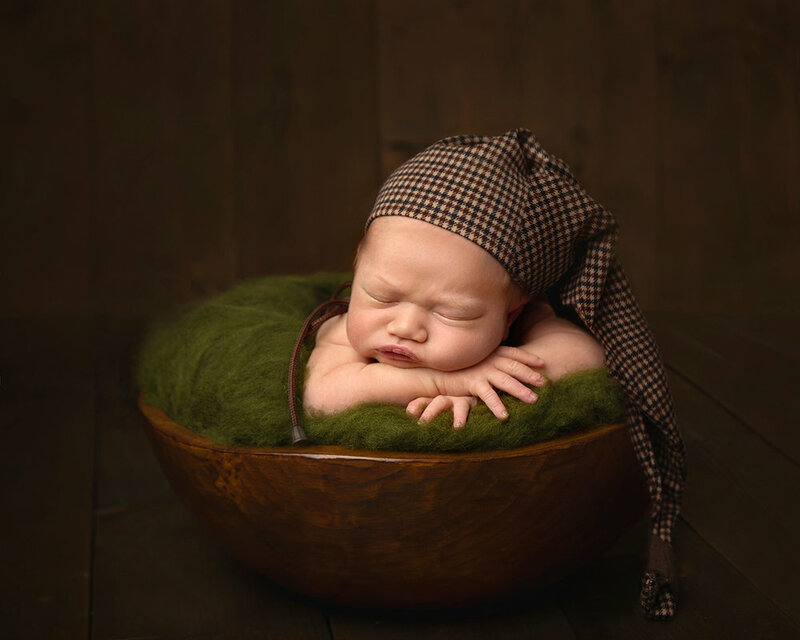 In addition to specialist photography and post-production courses, I keep up to date with all the latest newborn and baby safety recommendations and posing techniques to first and foremost ensure the comfort and safety of your baby. These moments are so precious and fleeting. 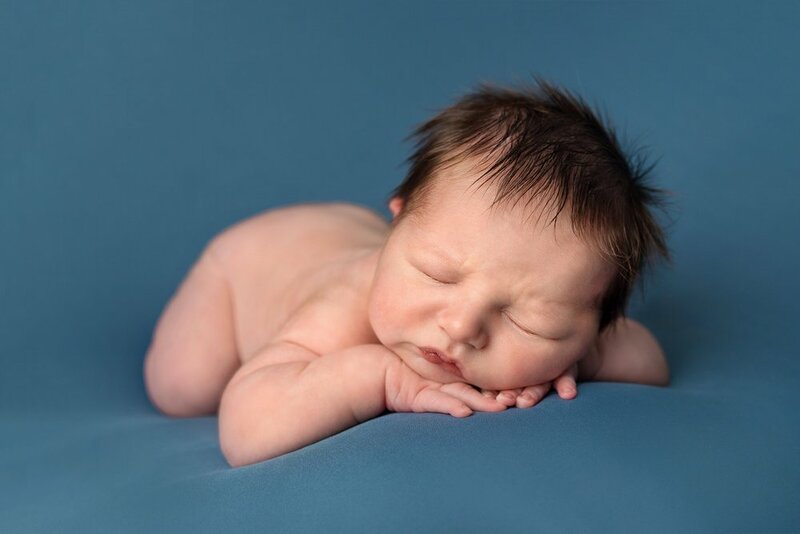 If you like what you see and are looking for a photographer that specializes and is qualified in the art of Newborn photography please book here, or send me an email to elisabethfrancophotography@gmail.com. I cannot wait to hear from you. Digital and print photography bespoke packages start at only £199. Your images will be presented as high resolution digital files with matching professional laboratory prints (Silver and Gold package include matching prints too! Click below for full pricing. "let them sleep...for when they wake, they will move mountains"